A rare edition with decorative border depicting five portraits. 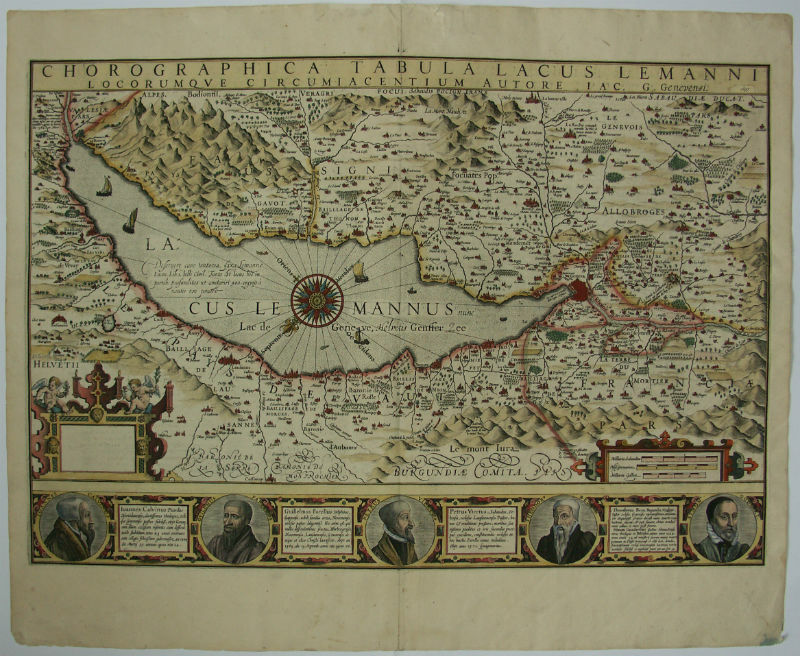 From the Atlas Mercator/Hondius, 1609. 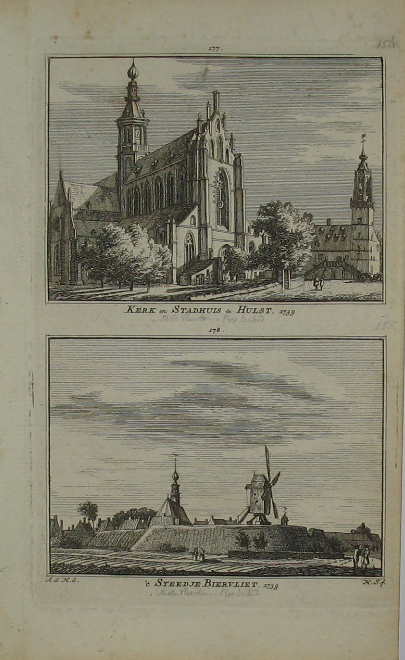 Blumer S. 163; Koeman I, 4985: 1A.